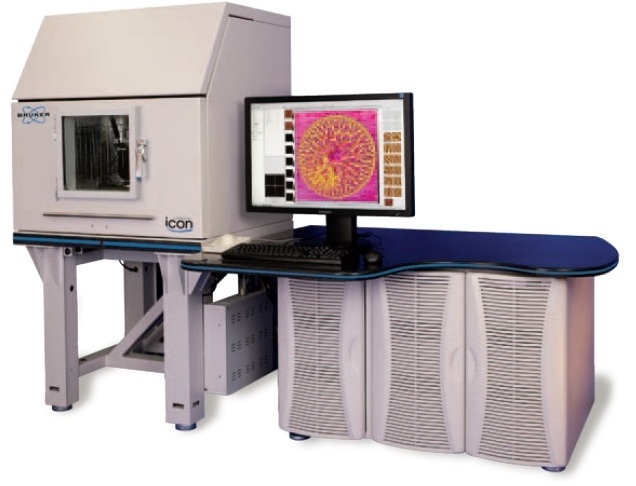 Philippines – March 2014 – Dymek Philippines receives an order for Bruker Nano ICON AFM System from a leading HDD manufacturer. now equipped with proprietary ScanAsyst automatic image optimization technology, which enables easier, faster, and more consistent results, regardless of user skill level. Highest level AFM research with radical productivity gains has never been easier to achieve.